Its one of the best Golkart ever with 2 motors with 800w & top speed can reach upto 15mph. 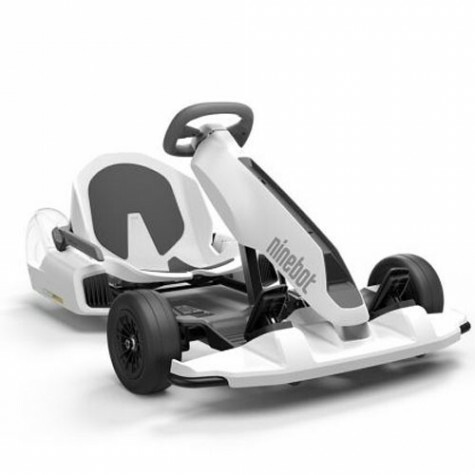 Adult & children both are able to drive this gokart & experience the ultimate coolness of race cars. 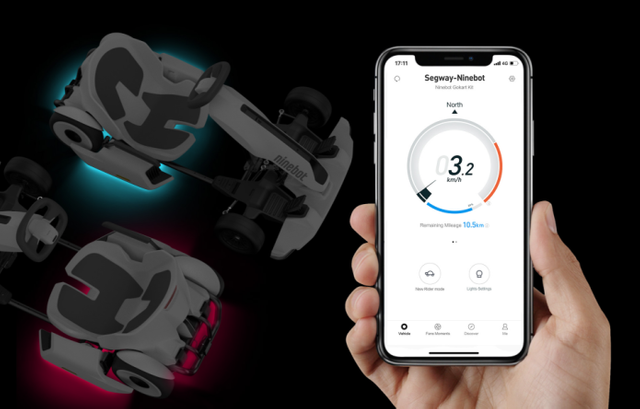 Using the segway app you are able to watch new rider tutorial & you can control the lightning as well speed settings of gokart. 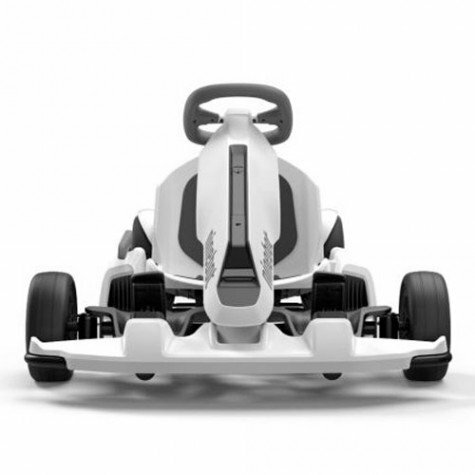 You can attached your Mini pro into the gokart motor. Hi @raghwendra- Unfortunately your hunt cannot be approved. Unfortunately only the websites specified in Guideline Number 3 are allowed on Steemhunt. No eCommerce links.